Tuition for the 2019-2020 academic year is $14,000. Many students are eligible for reduced tuition of $7500 or less. Contact the Admissions Office at 414-316-4775 for more information. 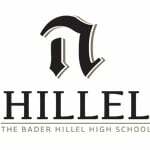 In the spirit of the Jewish tradition, Bader Hillel High (BHH) seeks to help parents and students fulfill their desire to acquire a Jewish education through a process that reflects the highest possible levels of discretion, confidentiality and sensitivity. If financial circumstances might prevent students from attending the BHH, families are strongly encouraged to apply for tuition assistance. When making admissions decisions, BHH does not consider a family’s ability to pay. A student must earn admission to BHH in order to receive tuition assistance. It is strongly recommended that you submit your request as early as possible since tuition assistance will be awarded on a first-come, first-served basis. Tuition assistance will be considered for late applicants if funds are still available. Requests for tuition assistance, please contact the Admissions Office at 414-316-4775 for more information. Tuition assistance will be considered and awarded on the basis of the parents’ personal financial statements submitted to BHH. Requests for tuition assistance will be considered once a student submits a complete application for admission and the family completes the BHH request for tuition assistance form and will be awarded in conjunction with a student’s enrollment at BHH. Tuition assistance will be considered for late applicants only after BHH considers all requests received by the priority deadlines and if funds are still available. Each family’s financial information submitted as part of the application for tuition assistance will remain completely confidential. 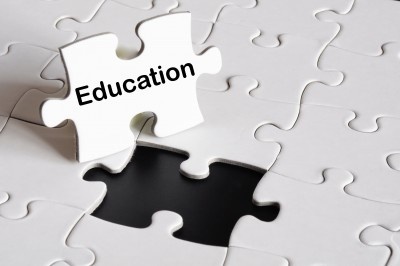 The information will only be used to determine a family’s eligibility for tuition assistance. If you have any questions regarding tuition assistance, please contact the Admissions Office at 414-316-4775 or send an email to ryb@hillelhigh.com.